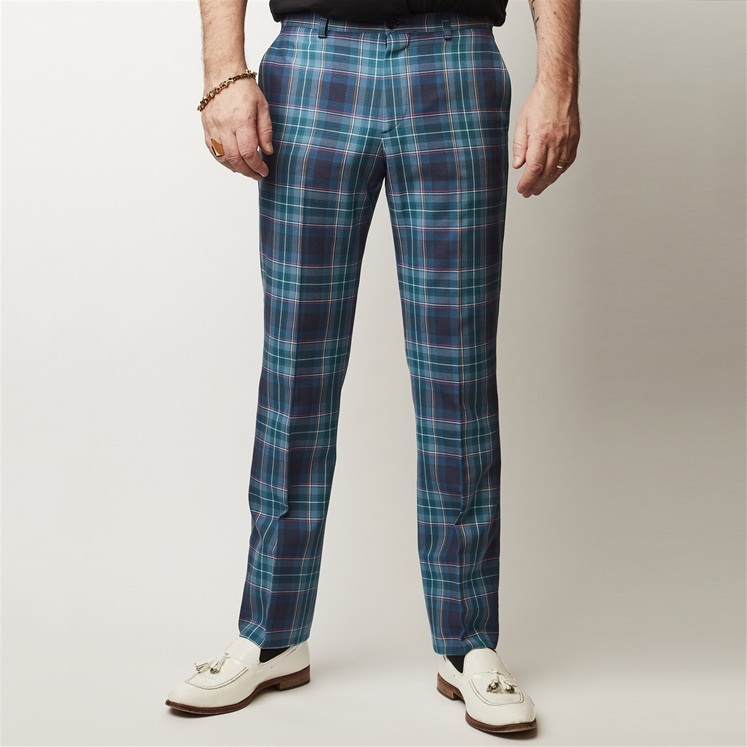 Exclusive to Gresham Blake are the Brighton and Hove Tartan Trouser. 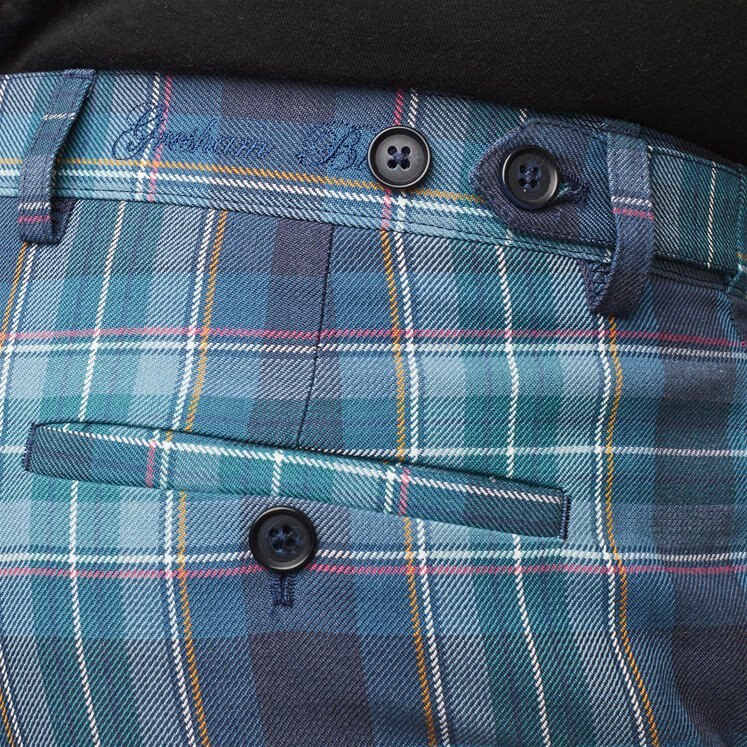 Made in the official Brighton and Hove Tartan designed by Gresham Blake. 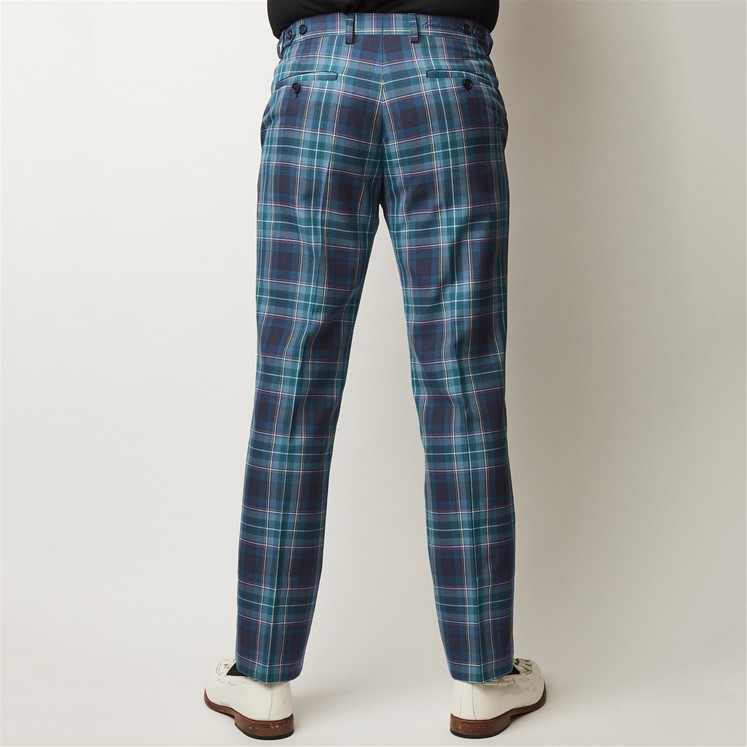 All Gresham Blake trousers are sold un-hemmed & with an inside leg of 36". We can alter these to your inside leg measure, free of charge prior to dispatch. To use this service please add a note on your order at the checkout and we will contact you.